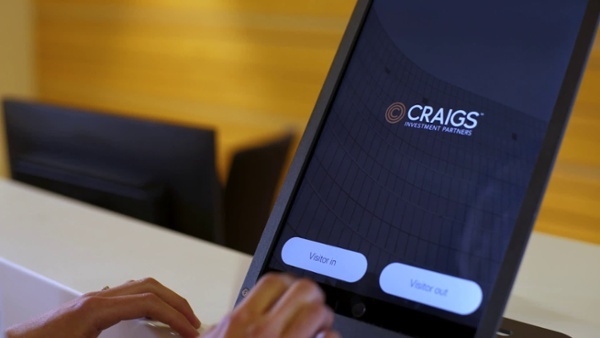 Streamline your front desk with a smart, simple and secure visitor management system. Clever design and unbeatable value, backed up by true customer care. Show people your business is efficient, agile and clever before a word is spoken. Our tailored touch screen technology tells people you're forward-thinking and adaptive. Health and safety are a top priority for every business. Get a complete picture of who is on site with real-time visitor and employee movements at your fingertips. Paper-based systems are old-fashioned, messy and wasteful. Make your visitors feel welcome with a customised system that engages them from the get-go. Simplicity, clever design and awesome support. Our values back up our technology so that it works for you, beautifully. We are a smart, friendly bunch who love the flexibility technology can offer, but not the complexity. We believe in making things easy and stress-free so that you can get on with your business. Real people are at the heart of what we do. Keeping technology human and justifying your trust in us is fundamental to us. Our personal commitment to you means your data is secure, your people are safe and your smile is our goal. With SwipedOn, you’re never just a number. We provide fantastic value, amazing service and a friendly presence. We value our collaboration with you because we know you value your connection with your customers. Get started with a 14-day free trial. No credit card. No obligation. No risk.